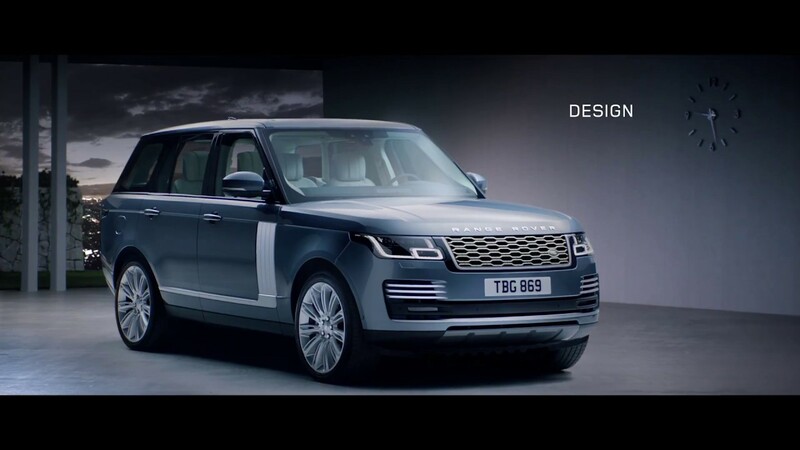 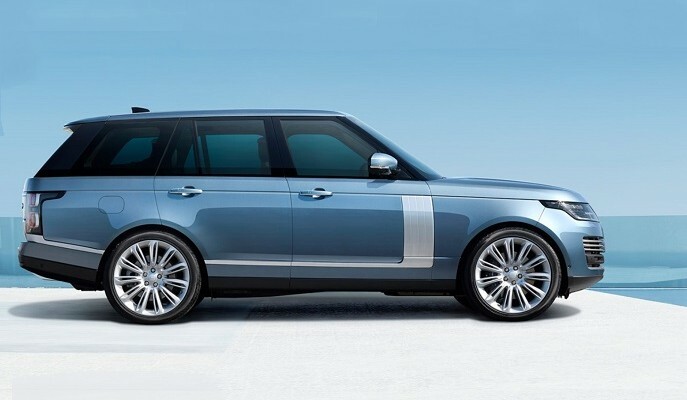 New Range Rover Vogue and Autobiography the ultimate in comfort and driving capability. 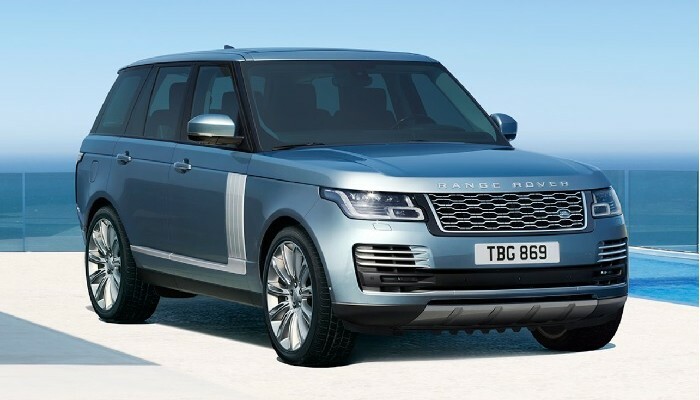 To power these luxury models Range Rover offer the refinement of two petrol engines a 5.0ltr 525ps and 5.0ltr 565p, two diesel variants 3.0ltr SDV6 Turbocharged 275ps and a 4.4ltr SDV8 339ps plus an Urban and Environmental alternative you can opt for the PHEV (Plug-in Hybrid Electric Vehicle) 2.0ltr 404ps engine. 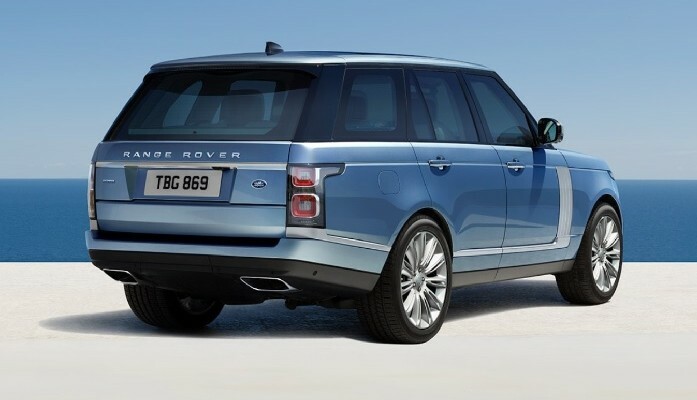 To configure and explore your Range Rover Vogue click here…..